Browse: Home / Main / Big Blue Buckets: 20% off at the KSR Shop! Big Blue Buckets: 20% off at the KSR Shop! The Big Blue Buckets sale is back! When the men’s basketball team wins, you get 20% off the day after the game. 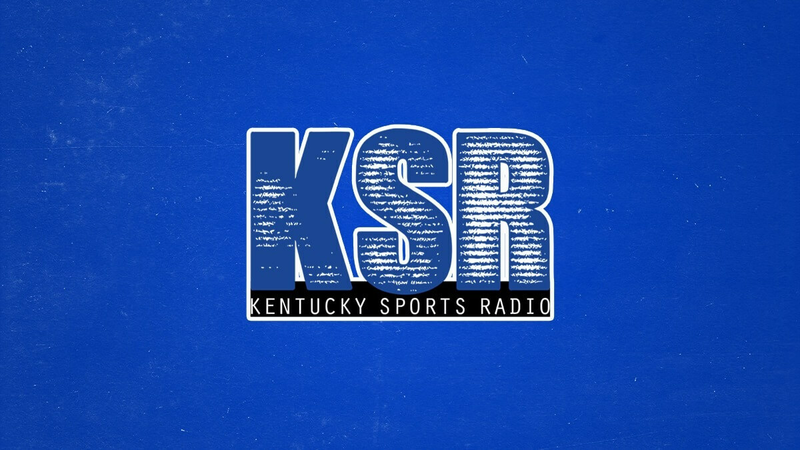 Head to ShopKSR.com to pick out some new KSR gear, UK sweatshirts, great gift ideas, and more. As a bonus, the 50% off sweatshirt and tee sale is still going on as well. Big Blue Buckets sale ends at midnight!